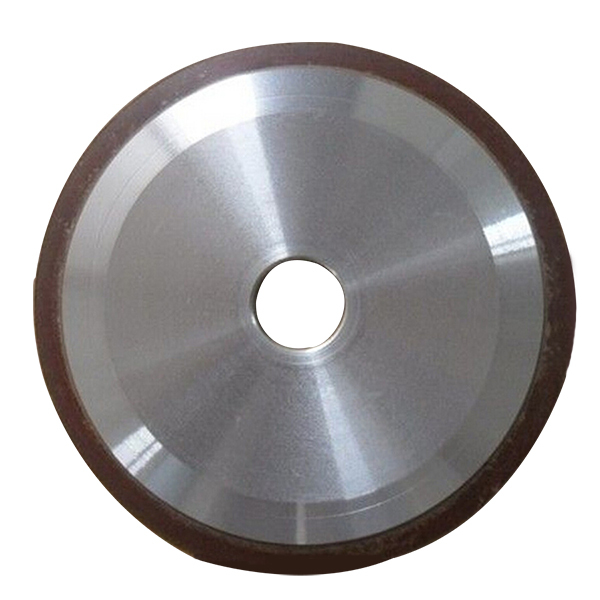 Silicon wafer back grinding wheel is mainly used for thining and fine grinding of silicon wafer. 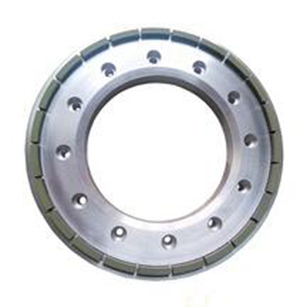 These products produced by our company possess superior grinding perfomance and high cost performance. They can be used with the Japanese, German, American, korean and Chinese grinders. 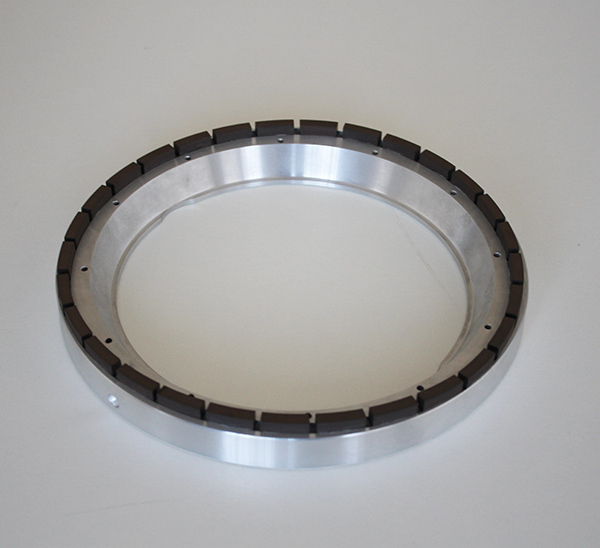 Workpiece processed: silicon wafer of discrete devices, integrated chips and virgin etc. 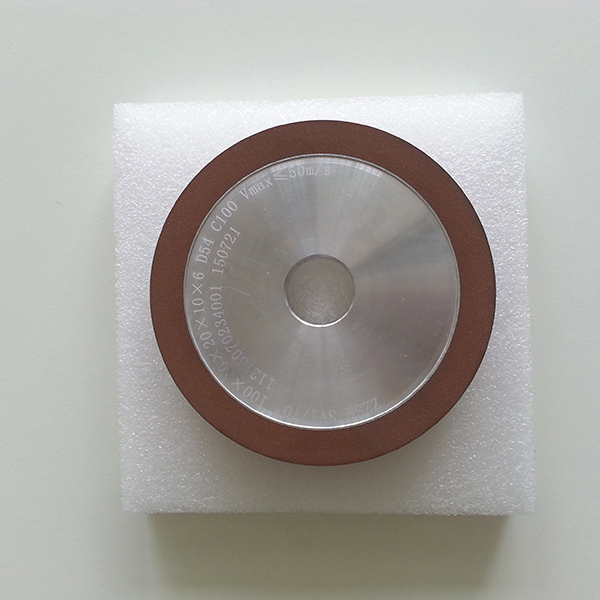 Material of workpiece: monocrystalline silicon and some other semiconductor materials. 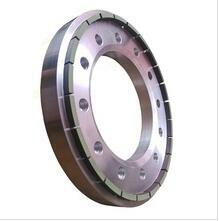 Applications: back thining , rough grinding and fine grinding. Note: Other speifications are available according to your requirements. 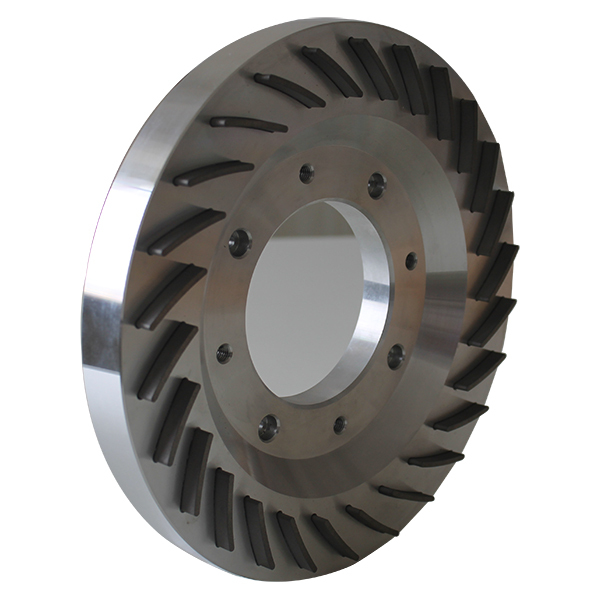 Henan Yinwang Trade Co., Ltd. is a high-tech company mainly engaged in abrasive tools and relevant products. 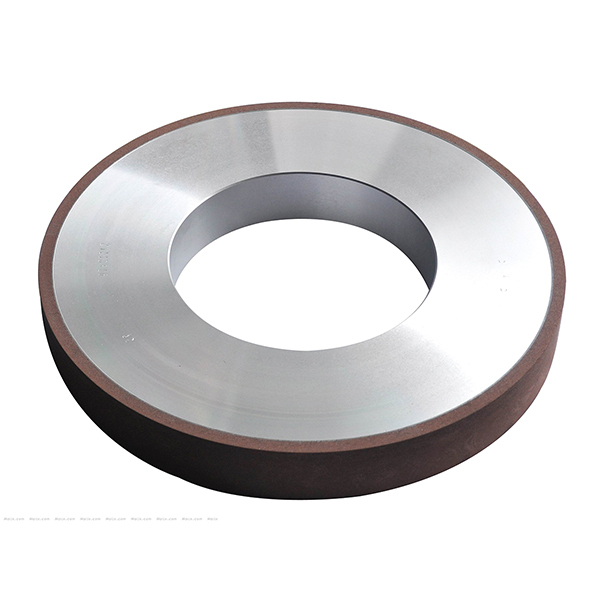 Being the first class in superabrasive industry is our lasting aim. We have scientific management idea, perfect management procedure and excellent team, which guarantee the leading position of our products in this industry. We can meet different needs of different clients.